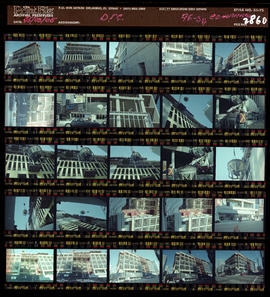 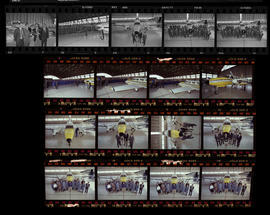 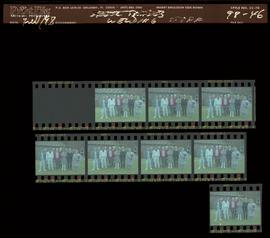 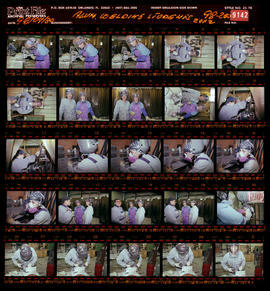 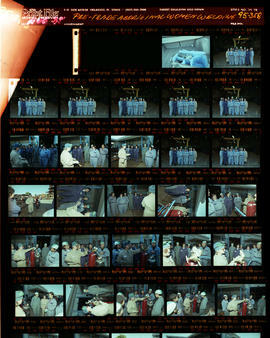 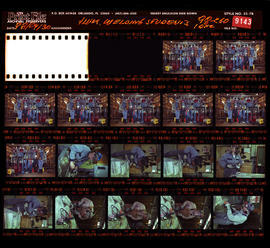 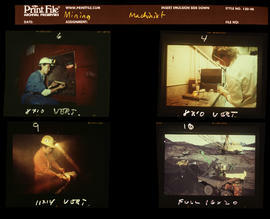 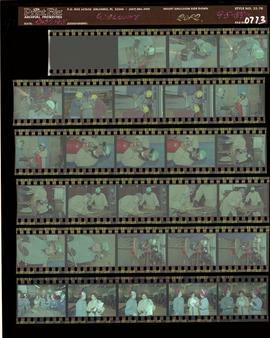 Series consists of scans of contact sheets of photographs in the BCIT Archives collection. 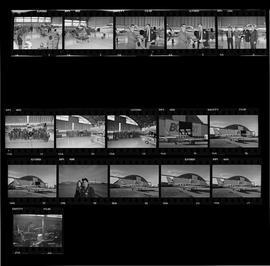 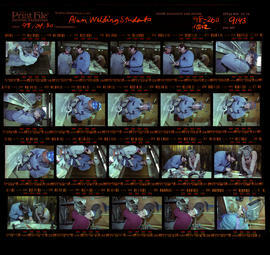 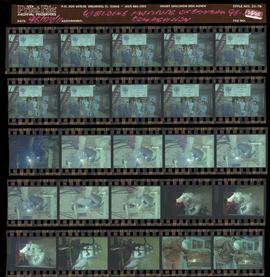 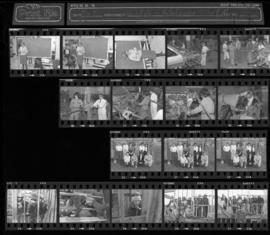 Scans of contact sheets were made for ease of browsing large numbers of photographs. 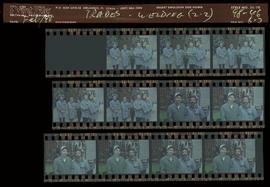 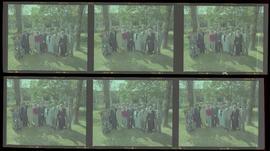 Scans were made with the intent of improving access to the photograph collection for the BCIT Archivist. 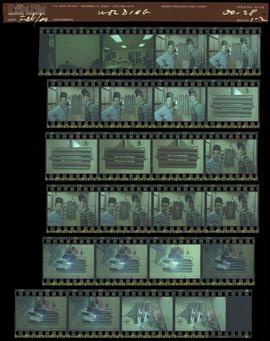 Not originally intended for public use. 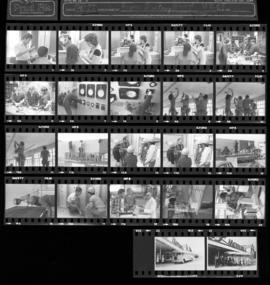 Many of the individual photographs within the contact sheets have been scanned individually, numbered and are a part of the BCIT historical photograph collection C23. 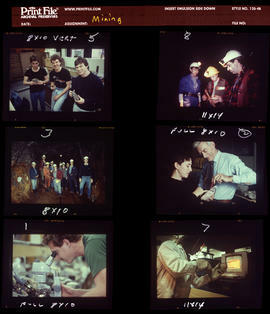 Please contact the BCIT Archivist for scanning requests. 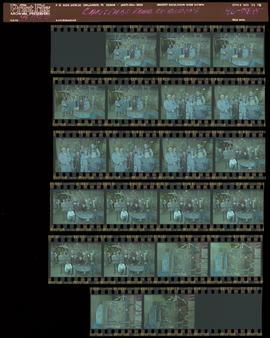 Individual frames can be scanned upon request.